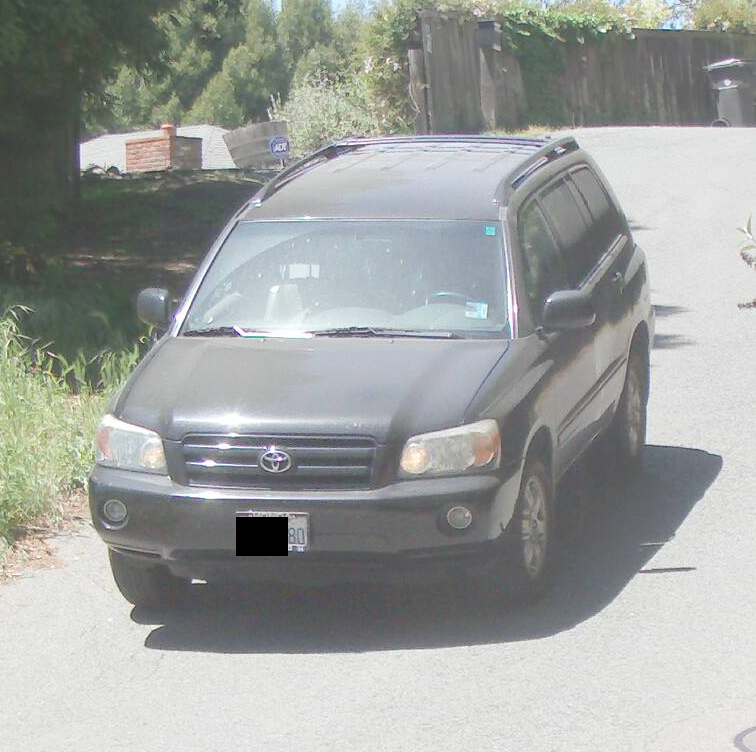 A photo of a car involved in a hit and run had been instrumental in solving the case. About 3 weeks ago, a car parked on one of our streets was hit by a car. episode, but had not been able to see the license of the hit and run driver. They called the police, then they called me. cloud) from Santa Cruz, and from the description pick a matching car that I sent via email to the witness. They confirmed that this was the car and showed the picture with a clearly visible license plate to the officer when he arrived at the scene. By comparing the license plate with our list of trusted license plates I was able to determine that the car did not belong to a neighbor. When confronted, the driver admitted to everything. Police considers the case as solved, and tells me that the photo was the key piece of evidence. The victim is VERY happy with our neighborhood security camera solution. the police about 5 times, and now we have our 1st solved case. With 5:1 odds, we could not be happier. This entry was posted in Crime, Real Surveillance Photo by neighborhoodguardadmin. Bookmark the permalink. Hi – great info! We’re in the process of getting a security camera system installed in our east bay neighborhood and your site has been a wealth of information! You mention “build-in privacy delay” in this post. Can you please elaborate on this? In our original implementation we had a 1 hour delay between the images being recorded and being available online for restricted access viewing by the designated crime group. While this was great from Privacy (some neighbors didn’t feel as exposed knowing that no-one in the crime group could know for sure when they were home alone) it was bad for fast response to a recent crime.